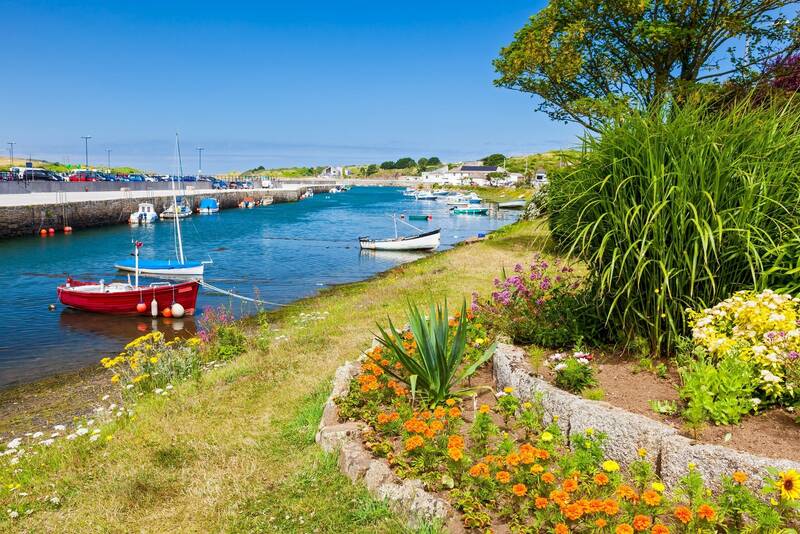 We’re a Cornwall-based company on a quest to add style and beauty to homes across the region. 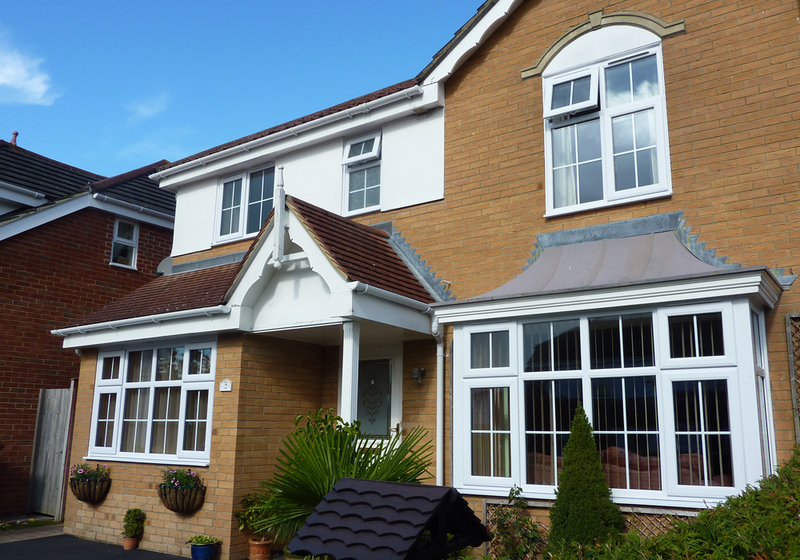 Treat your home to a stylish upgrade with double-glazed windows, house door or a conservatory. We’re a team of locals, loved across the region for our excellent products, friendly service and the impeccable quality of our installation. Quite simply, there is nothing that gives us more pleasure than serving our community and doing our part to enhance the beauty of our area. Our showroom is in Hayle, close to the Rugby Football Club. Why not pay us a visit? We’d love to discuss your home-improvement plans with you. 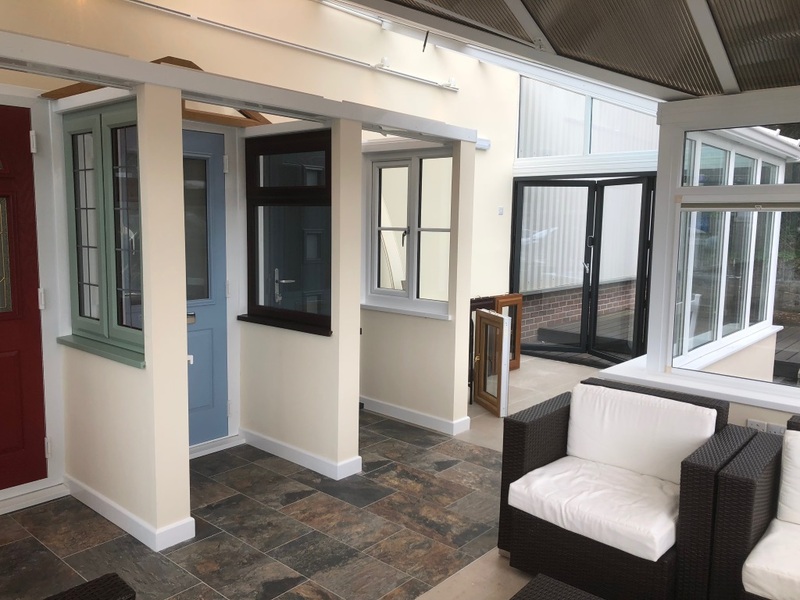 We know you’ll be impressed by the windows, doors and conservatories you’ll find here. We’re confident you’ll find our finance plans very attractive too. Beauty and energy efficiency – two qualities you deserve from your new doubled-glazed windows, and two areas we specialise in. By upgrading your old windows with replacement windows from CTG, you’ll be gifting yourself decades of warmth, security and virtually maintenance-free pleasure. 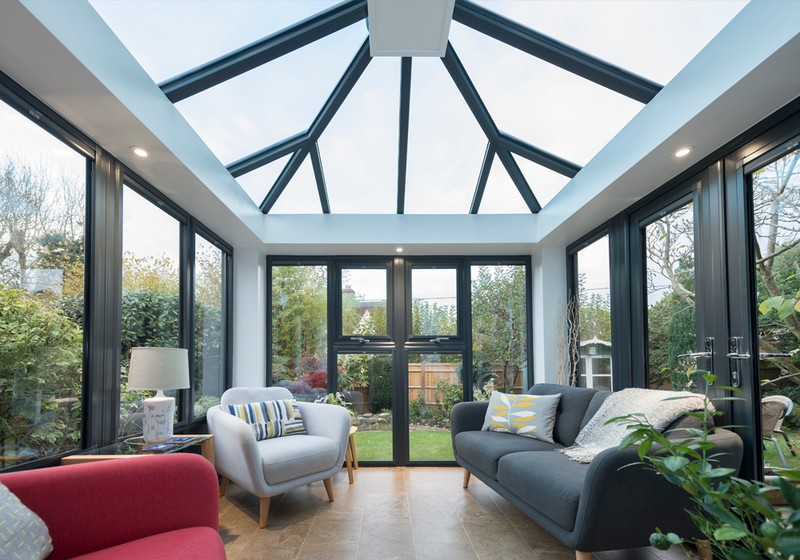 Conservatories are having a moment, and a well-deserved one it is too – they’re the perfect solution for adding space and natural daylight to your home. Our conservatories are energy efficient and incredibly long-lasting. They’re created using cutting-edge materials and are designed with a modern lifestyle in mind. 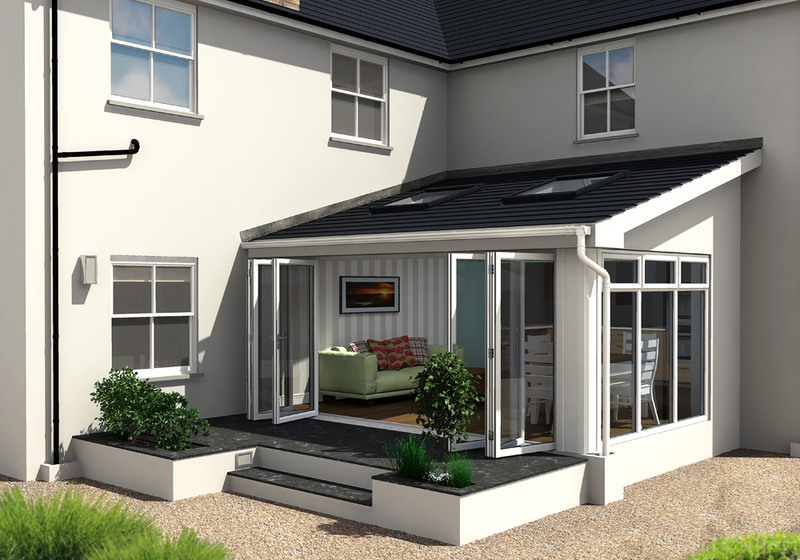 We’d love to guide you through the process of finding the perfect conservatory for you. 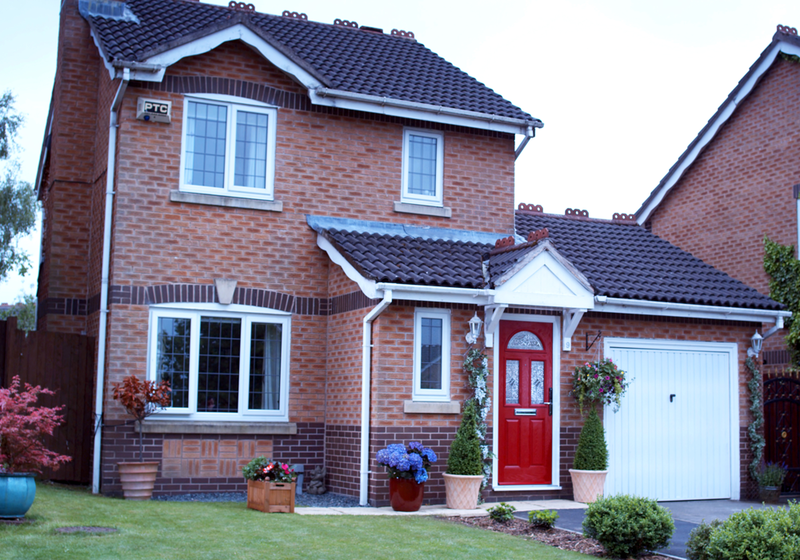 Isn’t it time you replaced your tired old front door with a state-of-the-art head-turner? A beautiful house door creates an entirely new impression of your home. We’ll design you one to sync with your personality and reflect your aspirations. So what will it be – clean-lined and modern or traditional style? 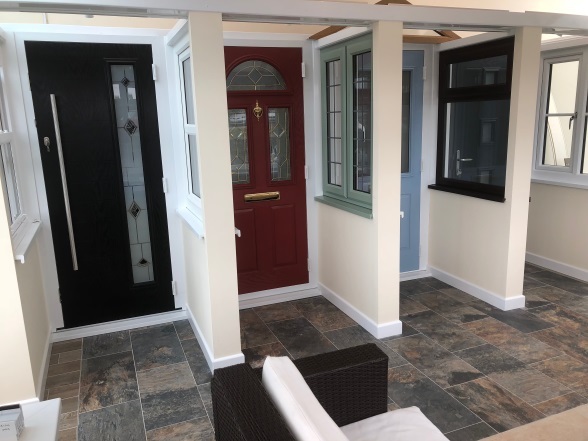 Don’t get us started on colour, glazing and decorative detail because the choice we offer here is truly staggering. 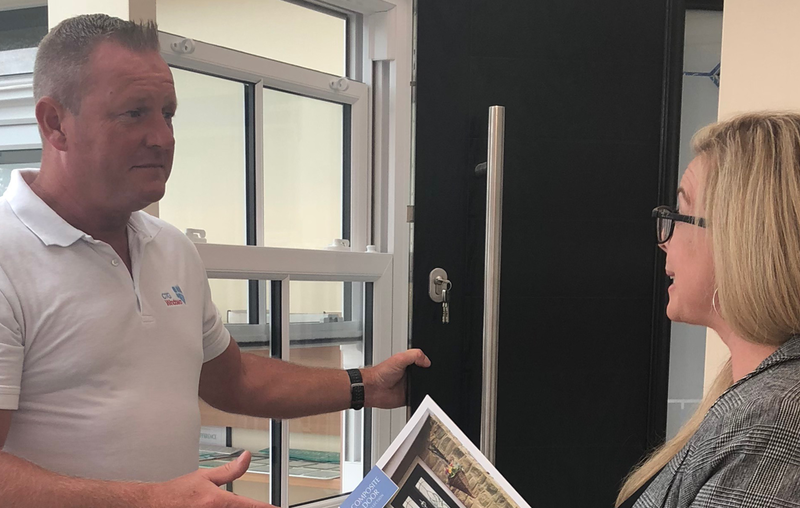 It’s the style everyone aspires to – a wall of folding glass to replace the traditional patio doors, creating a seamless flow between your home and garden. Bifold doors add drama to your home and brightness to your rooms. Our top-quality frames are made from light, thin, strong aluminium – the best material on the market. We know it’s hard to choose between the various hanging and folding options – we’re here to help.